All things Linux. 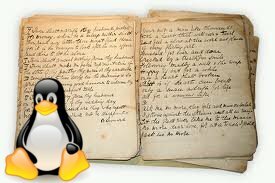 A vast collection of how-to’s, practical examples, answers to various Linux-related questions, case studies and tutorials. I use Linux every day. I program for and on Linux every day. I learn something new about Linux every day. Whatever I find interesting and valuable I post here. Hi my name is Tanya and I work in the field of online marketing. I came across your website linux-pages.com and think it’s great.